In relation to the Vielles Vignes ‘Les Songes’ Heresztyn-Mazzini’s 1er Cru La Perrière is far deeper and brooding in the glass, showing little evolution. 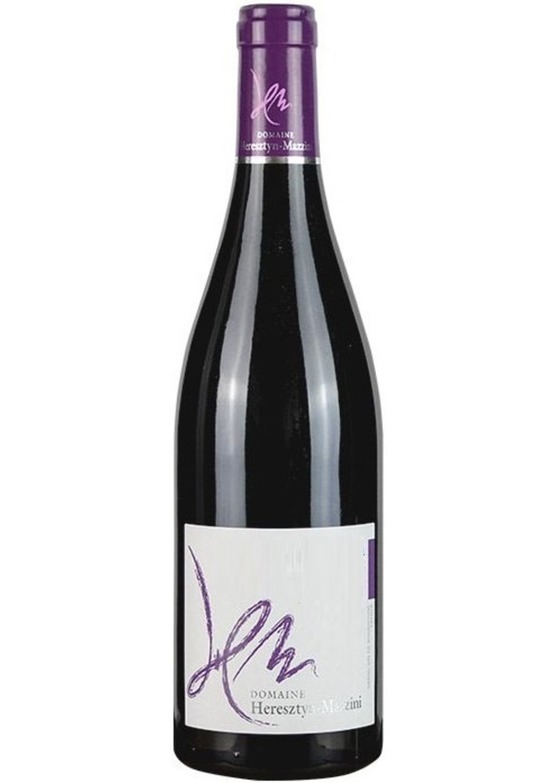 Far more reticent and backward, it shows greater dark fruit character of damson and black cherry, displaying a more noticeable warmth from new oak. It retains purity and focus whilst offering a refined and generous, sleek and vibrant, elegant soul. On the cusp of sur maturité, yet kept beautifully in balance it delivers beautiful weight of bramble and violet cream fruit with notable balancing freshness and unforced, fully ripe tannins ensuring a long life ahead. A wonderful step up and delicious expression of 1er Cru Gevrey in a great vintage.